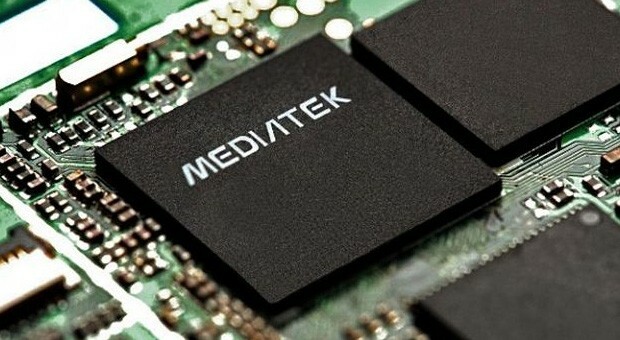 The ARM-based Mediatek MT6750N SoC (System on a Chip) is a mid-range mobile processor for smartphones and tablets (mostly Android based). It integrates 8 ARM Cortex-A53 cores consisting of 4 high-performance cores clocked at up to 1.5 GHz plus 4 low-power cores clocked at up to 1 GHz each. Furthermore, the SoC integrates a Cat. 6 LTE radio and an ARM Mali-T860 MP2 GPU with 802.11n WiFi and Bluetooth connectivity. Compared to the older MT6750, the graphics card seems to be clocked higher. The Cortex-A53 is the successor to the Cortex-A7 and introduces 64-Bit support (ARMv8-ISA). Its performance-per-Watt is significantly higher and is even slightly ahead of the old Cortex-A9. If utilizing all 8 of its cores, the Cortex-A53 can rival competing mobile processes in the high-end class range. However, no practical software has been specifically coded to use all 8 cores at such high performance levels. In addition to the CPU and GPU cores, the SoC also contains a memory controller and the aforementioned Cat.6 LTE modem (FDD/TDD, DC-HSPA+, TD-SCDMA, CDMA2000, EDGE) with both 802.11n WiFi and Bluetooth. The integrated video engine is able to record and playback 1080p videos at up to 30 FPS in hardware. Cameras are supported at up to 16 MP. The MT6750 is still manufactured in 28nm and so power efficiency is not on par with modern 14/16nm chips.